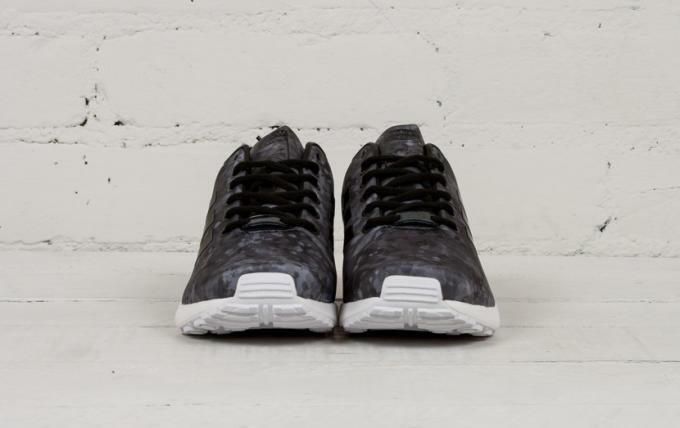 Kicks of the Day: White Mountaineering x adidas ZX Flux "Black/White"
As part of its fall offering, adidas has teamed up with venerated Japanese label, White Mountaineering for an aesthetically pleasing set of sneakers. 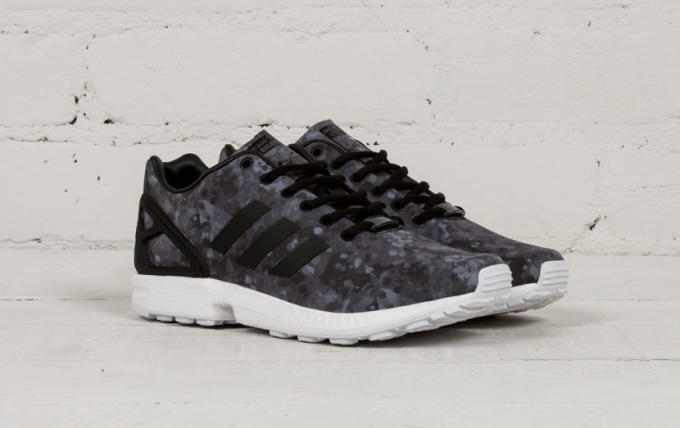 One of those sneakers is the adidas ZX Flux which WM has been given a German camo treatment. 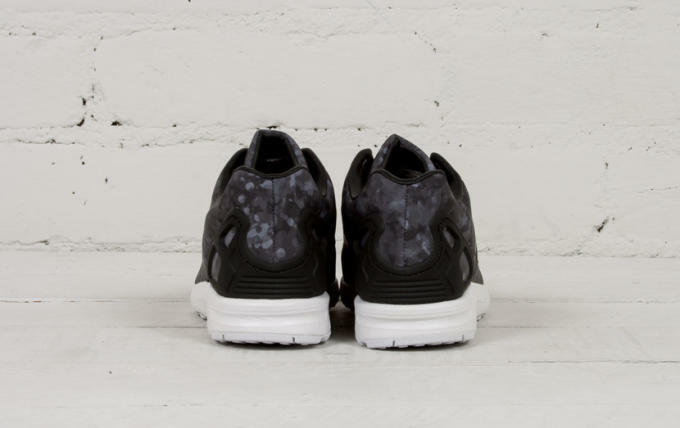 Opting to use the ZX Flux as one of its collaborations&apos; canvases, White Mountaineering has created a versatile silhouette that falls in line with it&apos;s brand mantra of combining design with utility and technology without submitting to sales or market needs. What they&apos;ve created here is a release that many in the sneaker community and its dedicated fans will be clamoring for. 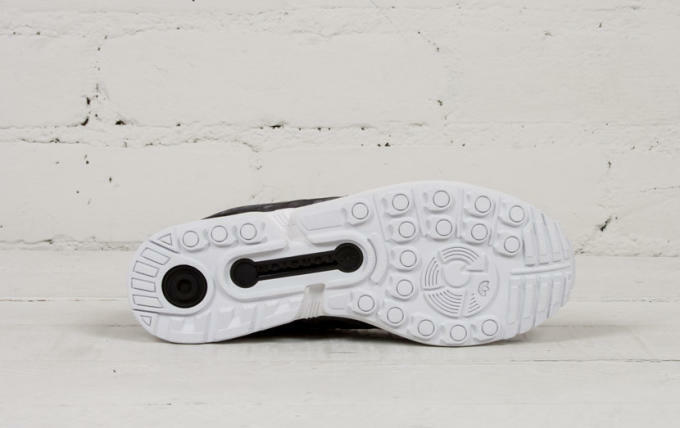 If you act quickly enough, you can easily pick up a pair as Proper currently has a full size available.